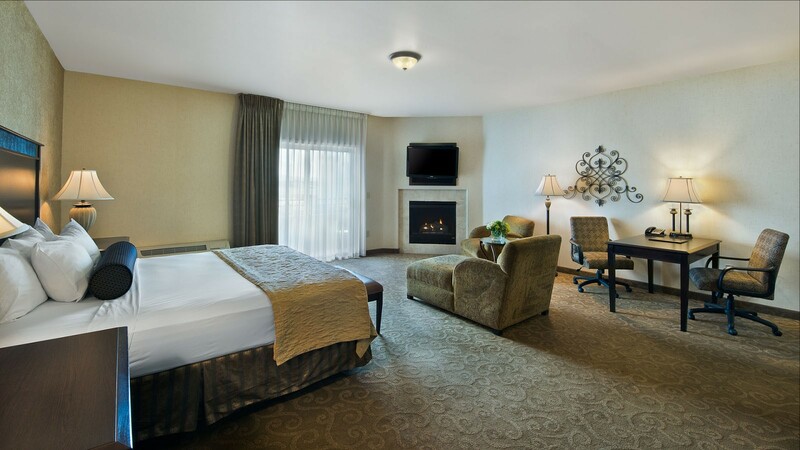 We offer a wide array of services and amenities that will make your stay enjoyable, including business center access and airport shuttle service. Please call 208.322.800 for details. Please call 208.322.8000 and ask for information on Corporate and Business Travel Discounts.